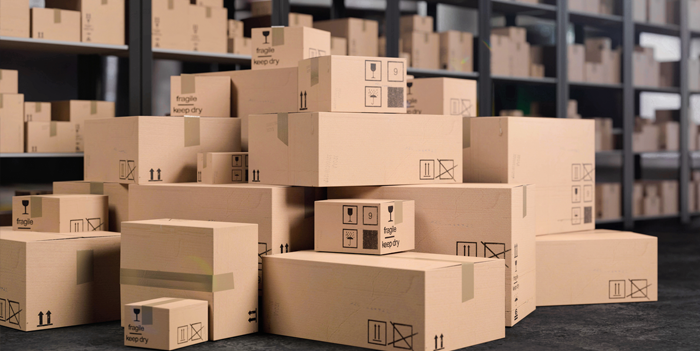 Overstock inventory is inventory that was not able to sell within an efficient amount of time at the retail locations. These items have never been purchased by a customer, and therefore, are not returns and should not be defective. When the supply exceeds demand, companies are faced with a loss, which may have resulted from over delivery or poor management of stock. Many times, however, these losses are inevitable. These products are then resold to a secondary market. 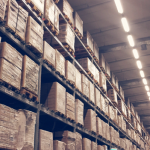 How The B-Stock Sourcing Network Helps Buyers Get Access To Overstock Inventory. B-Stock’s Sourcing Network allows for small- and medium-sized retailers and resellers to buy overstock inventory in bulk directly from large Fortune 2000 retailers and manufacturers. The B-Stock Sourcing network is made up of private auction marketplaces that B-Stock Solutions powers and manages for large retailers such as Macy’s, Walmart, and Sam’s Club, among others. We enable these retailers to auction off their excess inventory directly to smaller resellers at a fraction of MSRP. Buyers gain access to the liquidation electronics inventory directly from major retailers without the middleman markups of large liquidators. In addition, they can bid on excess inventory with confidence, knowing they are buying directly from the source. The B-Stock Sourcing Network offers unparalleled value for buyers of pallet-sized and bulk lot overstock inventory.